A liquid fertilizer is complexed with a Hydroxy-carboxcylic Acid – Amino Acid complex to offer improved availability and uptake by roots and foliage. This product provides a quick boost to plants under nutrient stress and corrects zinc deficiencies. A liquid water-soluble plant fertilizer which can be used to correct manganese deficiencies and provide a quick boost to plants under nutrient stress. A liquid organic magnesium fertilizer 100% water soluble for improved nutrient availability and uptake by plant leaves and roots. This product can be used to correct magnesium and sulfur deficiencies. A liquid organic plant nutrient for vegetables, fruiting and flowering trees, containerized plants, flowers and turf. 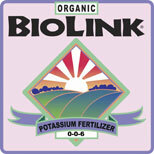 High in iron, manganese and zinc, Organic BioLink Micronutrient Fertilizer is designed to correct micronutrient deficiencies and boost plants under nutrient stress. A liquid plant nutrient designed to correct and prevent boron deficiencies in all plants. 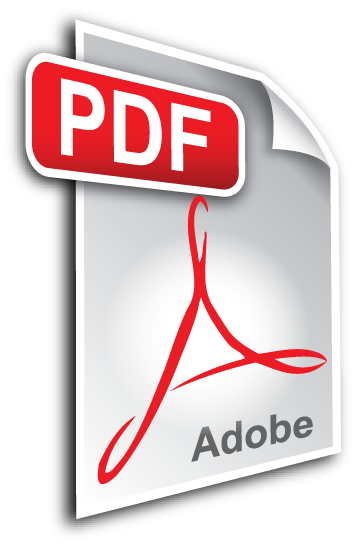 An all-purpose fertilizer for correction of phosphorus and potassium deficiencies. An all-purpose liquid organic fertilizer for use on all plants including fruits and vegetables, trees, vines, shrubs, flowering ornamentals and containerized plants. A liquid organic potassium fertilizer containing 6.0% soluble potash essential for a vigorous root system, improved plant growth and disease resistance, as well as fruit and vegetable quality. 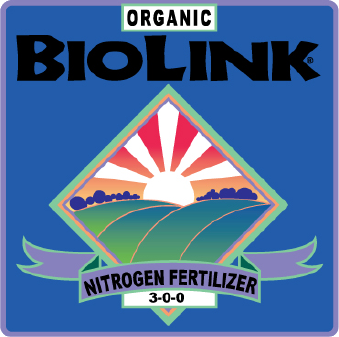 Organic BioLink Nitrogen Fertilizer 3-0-0 is designed to correct nitrogen deficiencies in plants.